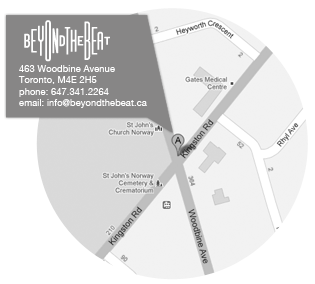 Beyond the Beat is more than just a music school. 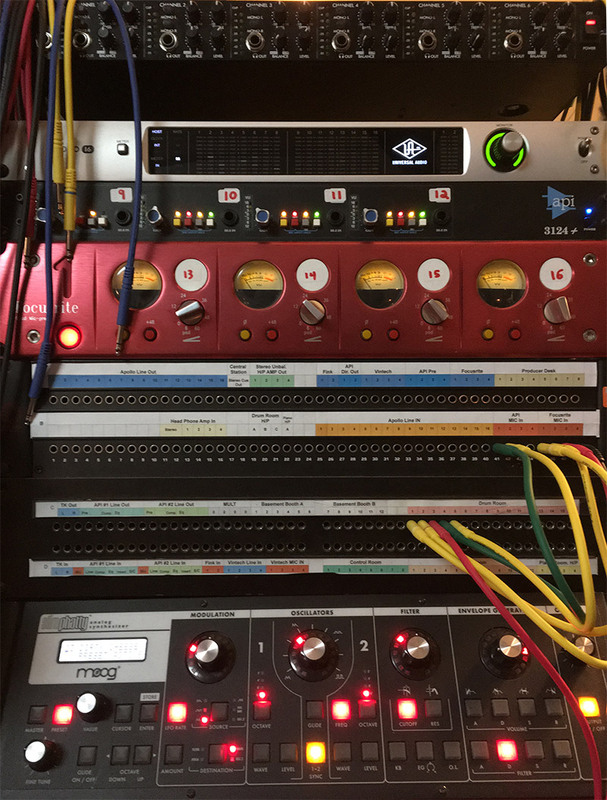 Our state of the art recording studio is equipped with top of the line gear and filled with countless instruments; including percussion, guitars, banjos, bass guitars, tube amps, guitar peddles, drum sets, keyboards and ukuleles. We also offer a unique feature: high-end video equipment. If you’d like to take your recording to the next level, please don’t hesitate to ask about our Film and Recording option. All of our equipment is regularly serviced, re-tubed, re-strung and set up for professional use. We are passionate about our tone and take the utmost care in providing the best possible studio experience. We also offer fully produced song packages and EPs (with or without A/V). To see a list of prices and availably, click here. 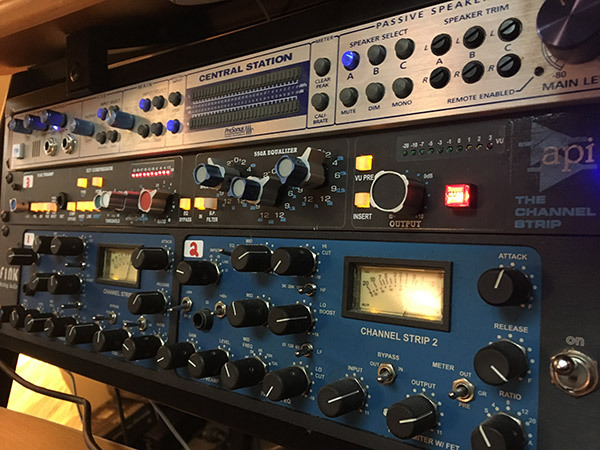 API – The Channel Strip – 512c PREAMP – 527 COMPRESSOR – 550A EQUALIZER and to top it all off, we have two of them to sweeten any mix or stereo microphone set up! SM58 – x5 – known as a workhorse live microphone, but equally useful in the studio. (Bjork has used these on vocals during some of her most famous recordings! In addition to our extensive list of recording equipment, Beyond the Beat has an impressive list of musical instruments. There are far too many to list, so we will focus on our most unique instruments.